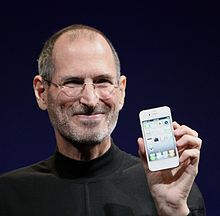 On a stage in San Fransisco, California, on January 9th, 2007, Apple’s Chief Executive Steve Jobs told the audience that was in attendance, “Every once in a while, a revolutionary product comes along that changes the world,” he said. 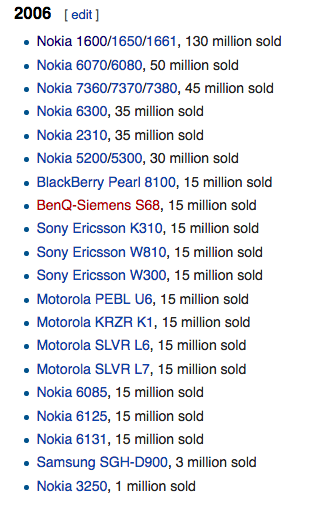 “Today Apple is going to reinvent the phone.” Even though when the iPhone 1st came out, critics said that the iPhone was a hodgepodge, trying to do too much. 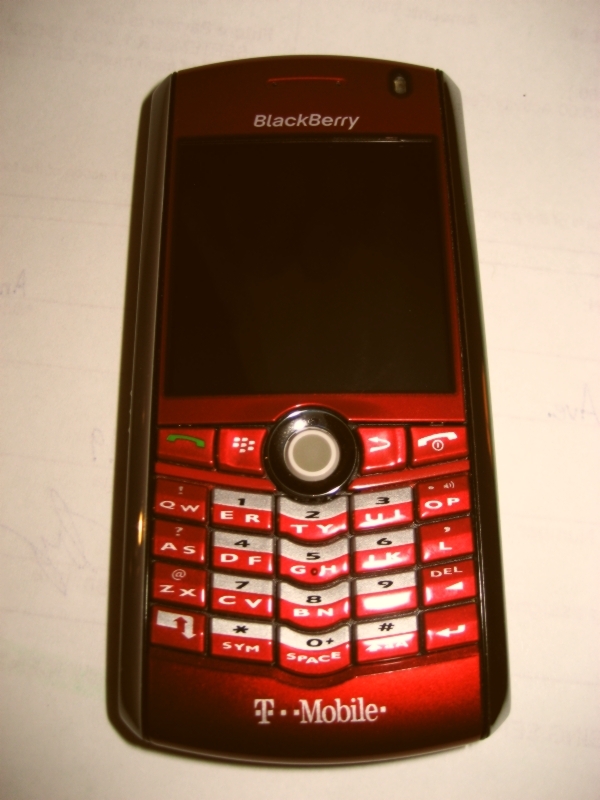 Since it didn’t include a stylus, or physical keyboard, and originally didn’t have a formal secure email app for business users, that the average person would never use it. WHOOPS WHERE THEY WRONG! 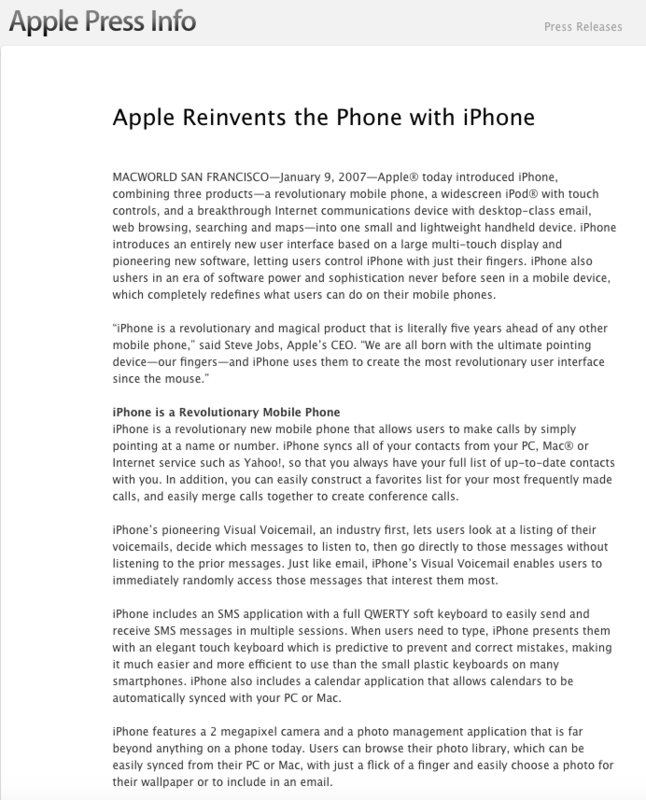 The following is part of the original press release by Apple about the new shiny toy known as an iPhone, from 2007.